Black Flag is a company that have been fighting insects and pests since 1833 and are still doing it efficiently and effectively. They provide solutions to many crawling, flying and stinging insects from ticks and spiders to mosquitoes and flies to wasps and even scorpions. 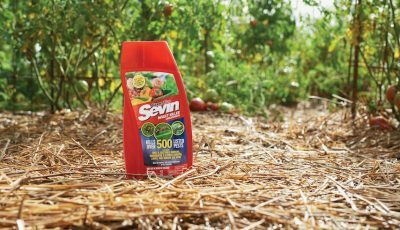 In their products they use the minimum amount of active ingredients that are lethal to insects, making their product safe for people and pets, but not to the targeted insects. One of the most popular fogger insecticides is this Black Flag fogging insecticide that is designed as a solution to mosquito problem. It is a synthetic Pyrethroid which means that this insecticide consists of natural components, therefore it isn’t harmful to us or our pets. The odorless liquid will turn into odorless fog that leaves no traces of itself, just area where there aren’t any mosquitoes. The estimated working time from just one fogging is up to 6 hours, however with repeated foggings you can increase this time to days without mosquitoes. When producing this insecticide Black Flag used latest technology resulting in insecticide that is economical, very efficient and kills only the intended targets. 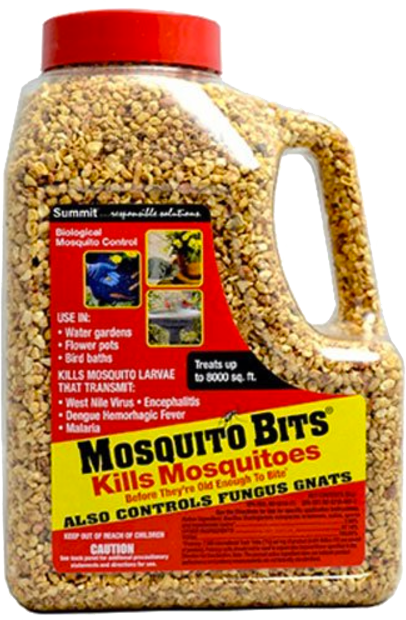 Although this insecticide is designed specially for Black Flag and Burgess brand foggers, it can be used with any other mosquito fogger too, as long as it is thermal fogger – propane or electric fogger. The insecticide is created to specially target mosquitoes, however it will also be efficient on flies, gnats, biting flies, biting midges as well as hornets, wasps and other similar flying insects. This insecticide is meant for mainly outside use. With it you will be able to fog backyards, outdoors pools, parks, camping grounds, barns, patios, children playgrounds, areas for special events, and any other outdoors space, because the fog that any thermal fogger will create from this insecticide will dissolve quickly, leave no residue, just mosquito free space for you to enjoy. 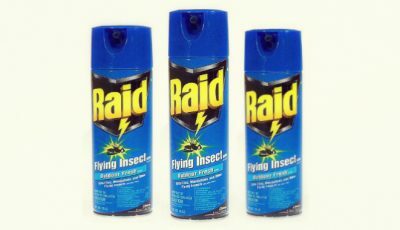 The use of this insecticide is simple. There is no need to mix it with other liquids or shake it. Just open the insecticide bottle and pour it into either propane or electric fogger. Afterwards make sure to tightly fasten the cap on the insecticide bottle and you can start fogging the outdoors area of your choice. Will Black Flag and Cutter propane fogger kill ticks and mites ? Yes, it’s made mainly for repelling bugs, not killing them. I would like to know if it harms hiney bees? This product is toxic to aquatic organisms, including fish and invertebrates, however, the label of it doesn’t mention it being toxic to bees. However, I would still use caution when using this product around honey bees. Will it harm reptiles, like lizards, geckos, frogs? It is possible, since the product does say that it is harmful to aquatic organisms as well as harmful to humans if absorbed though skin or swallowed. Thanks Karen. That’s what I was afraid would be the answer. I will probably do a combination of clean up, standing water checks, (including neighbors) along with timing when I am out, what l wear and using combinations of essential oils and sprays. The manufacturer advises against using this product directly on or around anything that is edible. So I wouldn’t plant veggies in the raised garden bed that has been sprayed with Black Flag fogging insecticide. My neighbor intends to fog his backyard and I’m afraid it will kill my 3 hives that are 8′ away from his fence. Is this product a viable threat to my bees? If your bees actively visit the area your neighbor is intending to treat, it could hurt your bees. So I would suggest you talk them out of using the product so close to your hives. 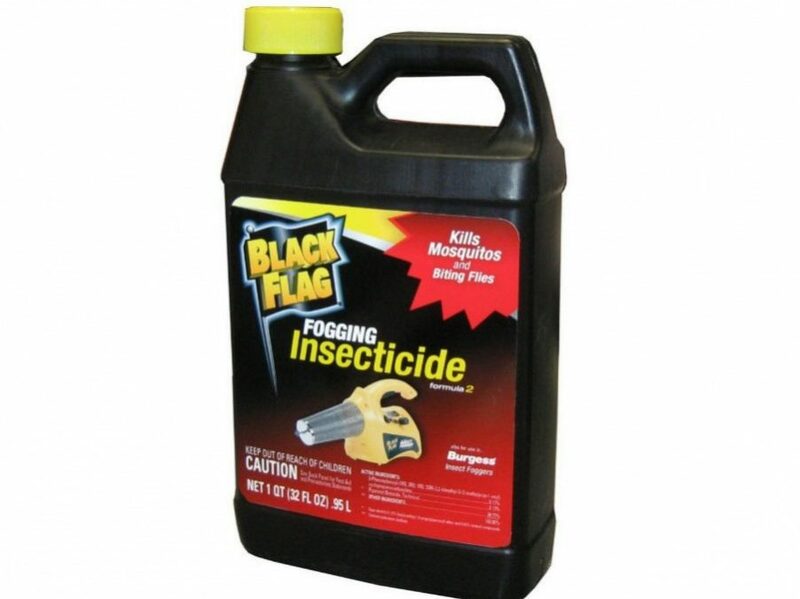 Is there a product to use in my propane heated black flag fogger that will kill spiders and ants? 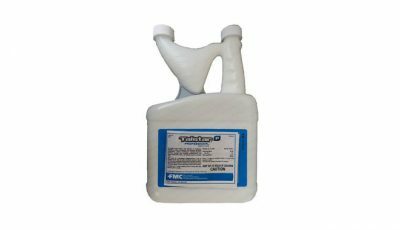 You can try using the BP 300 Fogging Chemical since it is formulated to also target ants and spiders and can be used with propane thermal fogger. On a still windless night, I turned on an outside porch light at night and the mosquitoes flocked to it by the thousands. Then I dispensed a thick cloud of Black Flag fog around the light steadily for at least five minutes. It had absolutely no effect on the mosquitoes or any other bugs that were attracted to the light! This was a waste of money! Some people, like you, claim that this product doesn’t work. While others sware by the Black Flag insecticide. 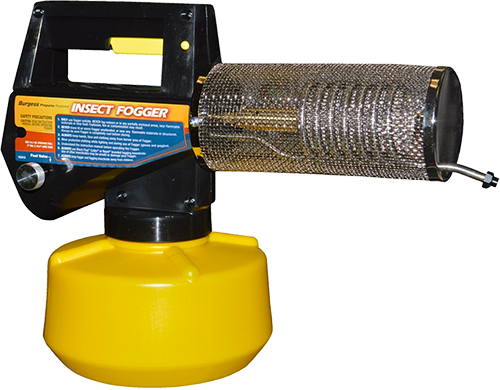 I believe that its effectiveness greatly depends on how you use the product since the fogger needs to be at a very specific temperature for the insecticide fog to be able to do its job.